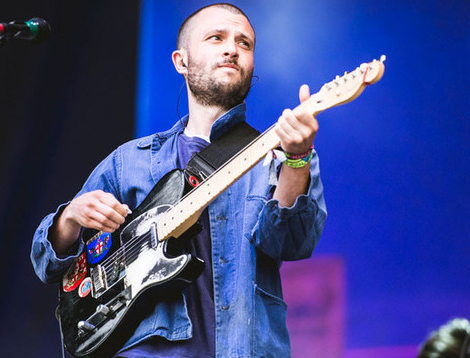 The Maccabees have announced they are splitting up after 14 years together. The group say they are going their separate ways at their “creative peak”. 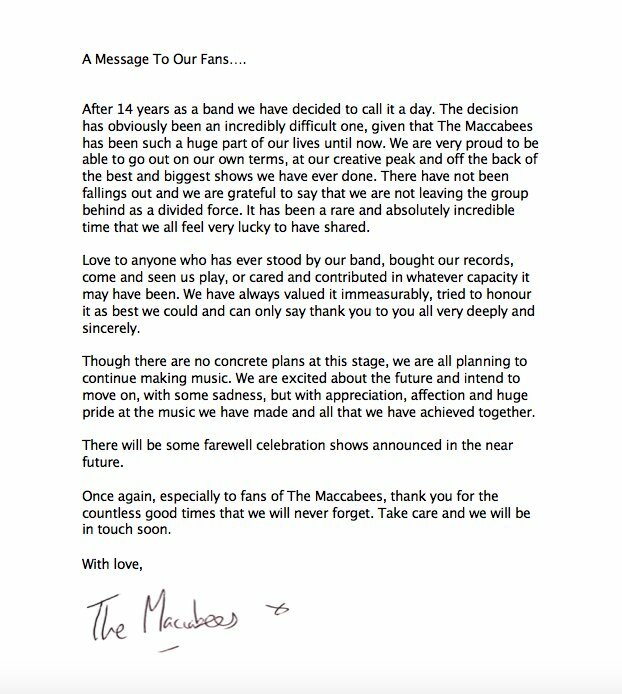 “The decision has obviously been an incredibly difficult one, given that The Maccabees has been such a huge part of our lives until now,” the band said in a statement. Their last album, Marks to Prove It, was their first number one in the UK and they recently headlined Latitude festival.